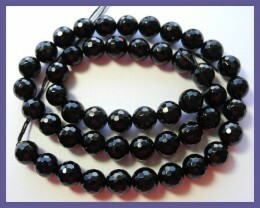 AAA 8.00MM BLACK ONYX FACETED ROUND BEADS-GREAT LUSTRE!! 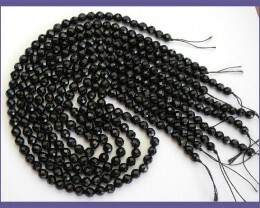 "AAA 8.00MM BLACK ONYX FACETED ROUND BEADS-GREAT LUSTRE!!" 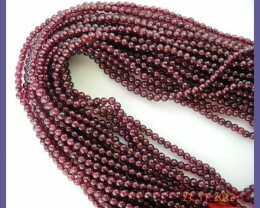 Please note: The buyer will receive the strand of beads photographed. 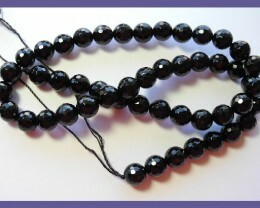 Items are posted within 48 hours of receiving cleared payment - excluding weekends & public holidays. FEEDBACK: Whilst every care is taken to ensure your item/s is/are checked, as described and packaged well, there is sometimes a problem. If there is a problem, please let us know first - before leaving negative feedback - so that we can investigate and resolve the problem. 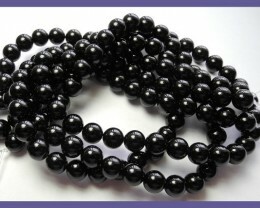 AAA 8.00MM BLACK ONYX SMOOTH ROUND BEADS-GREAT LUSTRE!! 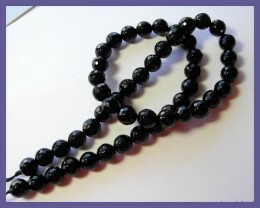 BEAUTIFUL AAA 6.00MM DYED BLACK ONYX FACETED ROUND BEADS!! 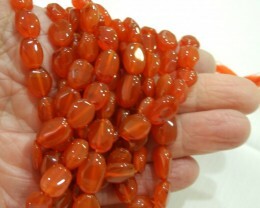 positive BBB GRADE CARNELIAN FLAT OVAL BEAD STRAND-BEAUTIFUL!! Perfect Look & Feel. Exactly what I was looking for. Thank you, for a wonderful transaction. 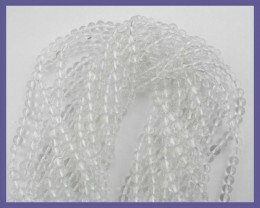 positive 'AAA+' 4.00-4.50MM SMOOTH ROUND CRYSTAL QUARTZ BEAD STRAND! !